Los Angeles may have banned them, but red light cameras are far from dead. Culver City and Beverly Hills are two cities where red light cameras, designed to catch traffic offenders, are still on the job. There are 18 red light cameras in Culver City. They're hard to miss because the city's red light cameras are bigger and more obvious than other designs. Police in Culver City have no plans to remove them. In fact, they are proud of the job they do. And contrary to a widely held public belief, city officials say it's not about the money. They say the program is responsible for cutting red light violations by 72 percent. 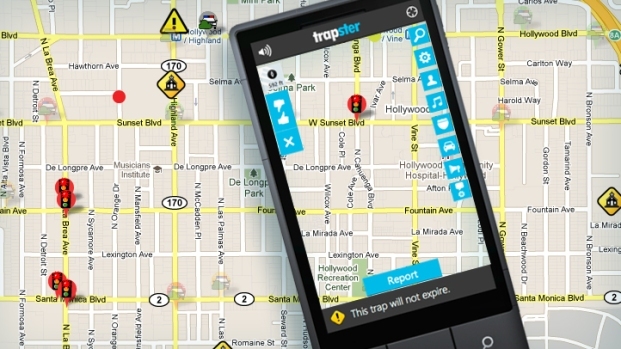 "People talk about the fact that Culver City has the cameras," said Sgt. Omar Corrales of the Culver City Police Department. "That makes them extra cautious around the city because of that fact." Beverly Hills also claims red light cameras have made the city safer. But momentum has clearly shifted against the cameras in many cities. Whittier, Loma Linda, Anaheim, San Bernardino and now Los Angeles have all ended their programs in the last year. They all cited a lack of statistics showing improved safety. Sherman Oaks Activist Jay Beeber agreed. "If you do the science correctly," said Beeber, "You're going to find, most likely, that the cameras haven't had any real impact on safety." 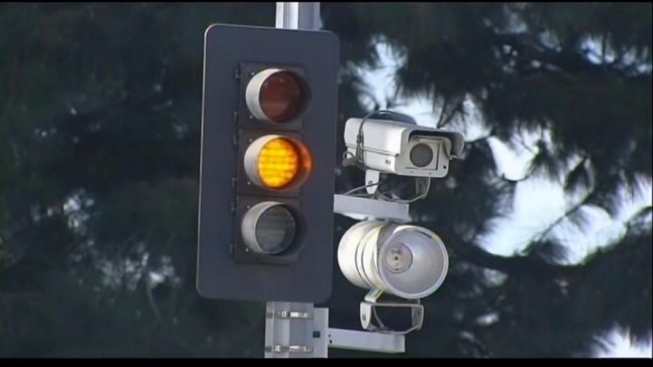 While the debate continues over their effectiveness, the fate of red light cameras may come down to dollars. Los Angeles and other cities rejected them, in part, because they cost more than they made, despite what drivers may think.